First Time Ever! Meretz now campaigning east of Ayalon Highway! 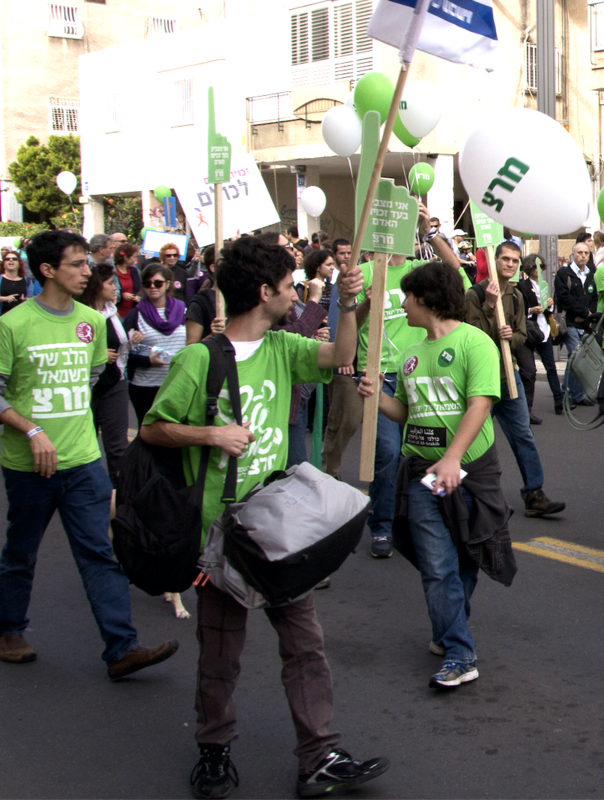 Givatayim: In a move being described as “Bold”, and “Game-Changing”, the Meretz Party has begun campaigning for votes East of Tel Aviv’s Ayalon Highway. The Kinda Lefty party, long known for absolutely dominating entire Tel Aviv neighborhoods, has decided that a good way to campaign in a national Israeli election is to go out and talk to people who live in…. Israel. The Daily Freier caught up with Meretz volunteers Assaf and Dalit as they wandered around Givatayim handing out literature. The Daily Freier asked Assaf and Dalit just what precipitated this unorthodox move by Meretz. As we got up to leave, Assaf asked us if we had any rolling papers. Non-stop Matkot Games really ruined the vibe at Sea of Tranquility. Monthly resupply shuttle delayed again by Waze. Sarah Tuttle-Singer’s heartwarming blog posts about the juice guy at the Space Shuk. Mechitza running down the middle of the Geodesic Dome is really inconvenient. Astronaut burns out satellite-relay after calling her mom in Hadera 6 times in one day. Code Red Emergency after Fax Machine runs out of paper. 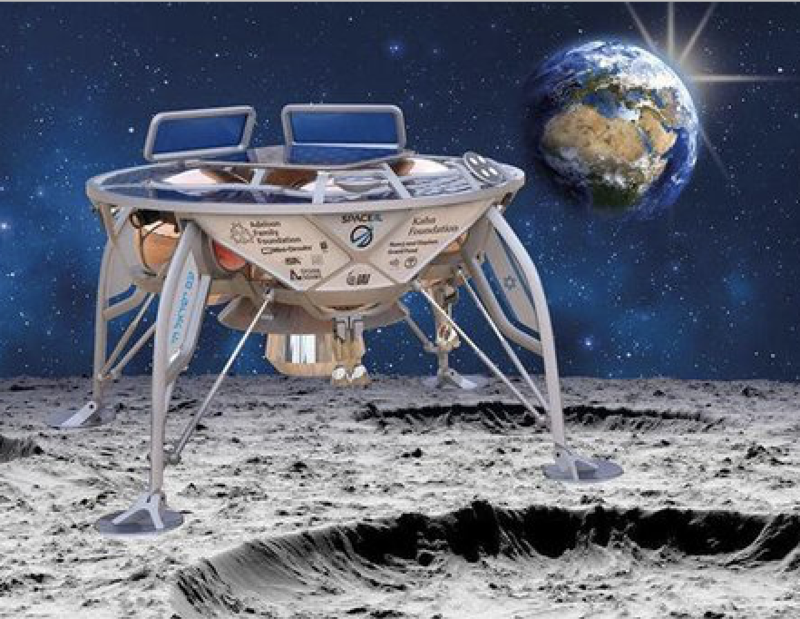 Patrol still missing 2 days after leaving perimeter “to find the moon’s best hummus place”. Can somebody do something about these annoying electric lunar scooters? Tamar Zandberg sure is spending a lot of time in the greenhouse module. Nobody knows when Shabbat ends. I just wanted to take a moment from my day to reflect on some simply amazing developments across the Atlantic. For too long, the Democratic Party pushed all of the same sad old Center-Left/Clinton-Blair themes. But today there are some exciting new faces shaking things up! It is in this vein that I have looked on with much fondness and anticipation at the exciting young voices in the Party, especially Rashida Tlaib and Ilhan Omar. Now Ms. Tlaib has created a very robust coalition, consisting of the Many not The Jew Few, and her friends have some very innovative solutions to the crisis in Palestine. Indeed, some of their Solutions seem rather Final. If this was not exciting enough for one day, finding out that Ms. Tlaib used to write for Louis Farrakhan’s newspaper was quite simply delicious. Minister Farrakhan and I share so much, particularly in our views concerning “The People of the Book”. Yet in much the same case as with today’s Labour Party, there are unseen powers working against Rashida, Ilhan, and our other friends in the Democratic Party. Who are these Unseen Powers? We really don’t know for sure, but we have a pretty good idea who (((They))) are. Speaking of which, Ilhan quickly determined the source of Power wielded by a certain group of Rootless Cosmopolitans who claim to come from the Levant. As the Young People would say, it is in fact “All About the Benjamins“. (Isn’t the Vernacular of the Street simply delightful in its ability to turn a phrase? Fascinating, really.) Finally, we had a voice pointing out what so many of us on the Progressive Left have known for so long: that Israel has been hypnotizing the World. Furthermore, watching Ms. Omar’s vociferous cross-examination of that Zio former Reagan and Bush Administration appointee Elliot Abrams was quite simply a breath of fresh air. And while she did not know his actual name, and would not let him respond to her questions, her fighting spirit reminded me of the best of George Galloway (who may be back in Labour sooner than you think. You heard it here first!). This was almost as refreshing as my Comrade McDonnell informing us this week that Winston Churchill was a villain! Yet as much as I admire Ms. Tlaib and Ms. Omar, I would be remiss to ignore the great achievements of Alexandria Ocasio-Cortez! Her astute views on the merits of a Socialist Command Economy are a clear indicator of her bright future in politics. We even Tweet to one another sometimes! So while Ms. Ocasio-Cortez may not yet be as far along as Ms. Tlaib and Ms. Omar when it comes to the Jewish Question, all of us in Labour have confidence that she will soon see this issue as we see it. 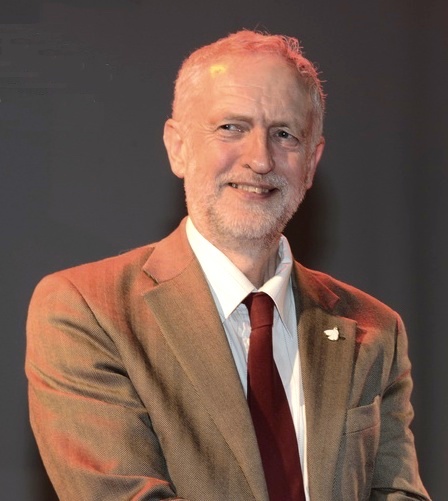 So while I am not one to blow my own horn, to the extent that any of their new direction was inspired by today’s Labour Party, well I am right chuffed. In fact, I look forward to inviting Ms. Tlaib and Ms. Omar for Tea at the House of Commons some time this Spring! 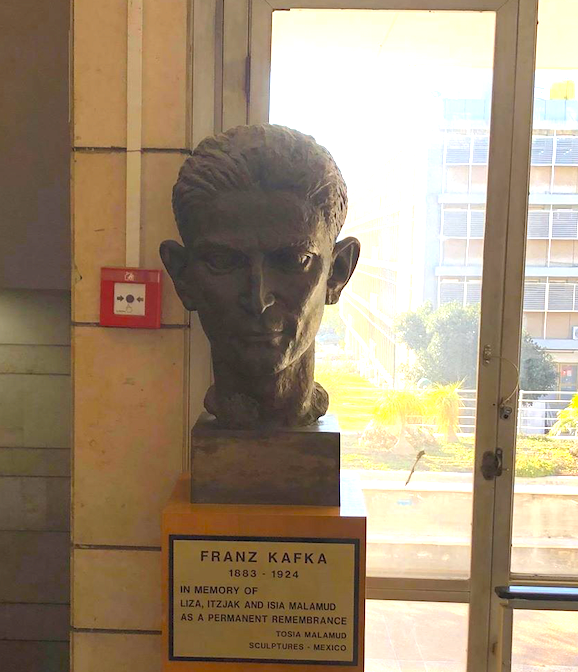 Our Kafka statue will be a nice metaphor for your time here at Tel Aviv University! Oh hey there! Welcome to Tel Aviv University, located right here in the Start-up Nation! Just to get things started, take a good look at that statue on the First Floor. Franz Kafka! Wasn’t he cute??? Wait, where were we? Oh yeah, the Kafka statue? Check it out. Because believe it or not, your time here at TAU is going to be a bit like waking up in one of his novels every morning! So back to Kafka. The themes in his books? We got them covered! Alienation? Yes! Trapped in an absurd bureaucracy that forces you to double back again and again without making any progress? Yes and Yes! Crushed by an unfeeling modernity? Yes and Yes and Yes! Transforming yourself into an insect? OK not so much, but still, you get the idea. Wait, you want to sign up for classes outside of your program? Because you really can’t do that. Huh? You heard that you could? Where? the Student Guide to your program that you pulled from our webpage? Oh we don’t really look at that. It’s kind of like a “site map” or a “FAQ” or something. You know, something on the Internet that nobody ever really uses. So that form you dropped off last week? You can have it back now. Because this really isn’t the right office for that stuff, you probably need to talk to the International Office about that. Wait…. they told you to come talk to us? OMG that doesn’t even make any sense! But don’t worry, graduation is just around the corner! But no need to stress! Cuz when you do graduate, we’re going to send your diploma about a year or two later! And it’s going to look like it was typed up in Microsoft Word with a cute font and printed on paper from our office! Because it was! Tel Aviv, Derech Yigal Alon 51: The city is buzzing with some exciting news. 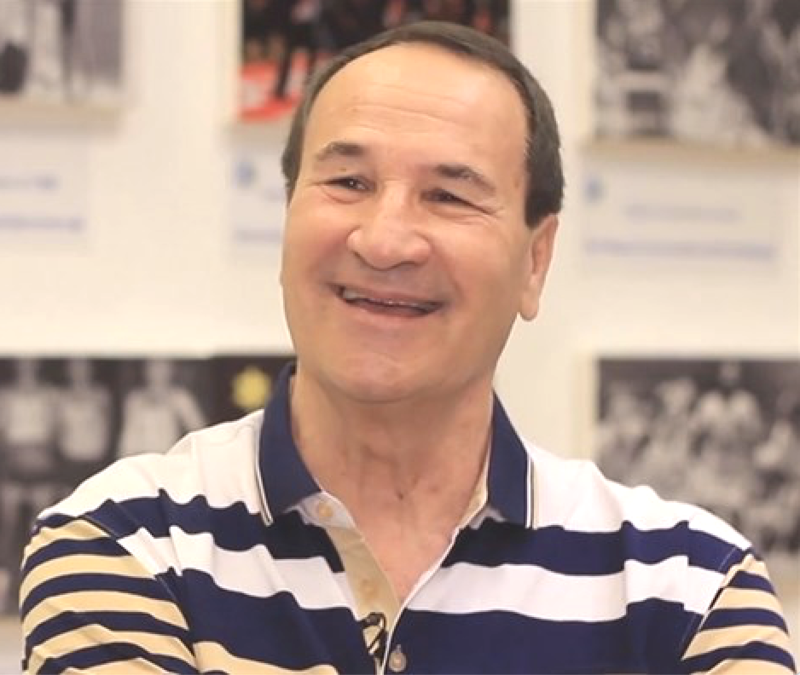 Israeli sports legend Tal Brody has recently opened his own Ulpan, a place for recent immigrants to master the Hebrew language and truly integrate into Israeli society. Mr. Brody, who has himself sometimes struggled with Hebrew, is excited to make a difference in the life of Olim. The Daily Freier visited Ulpan Tal Brody to find out more about this exciting new development. We then accompanied Principal Brody as he gave a pep-talk to a class of Olim entering their 6th month of studying past-tense verbs. “!אנחנו בכיתה ב’ ואנחנו נשארים בכיתה ב’ – לא רק בדקדוק, בהכל” Mr. Brody explained, as the audience looked on in various states of confusion. After the speech, the Daily Freier was able to speak with some of the students about their experience at this exciting new Ulpan. As we got up to leave, Principal Brody invited us to attend a ceremony next week where several graduates will draft directly into the IDF’s elite Olah Hadashah Code Talker Unit.